Confusing paradox surrounds the Bible. 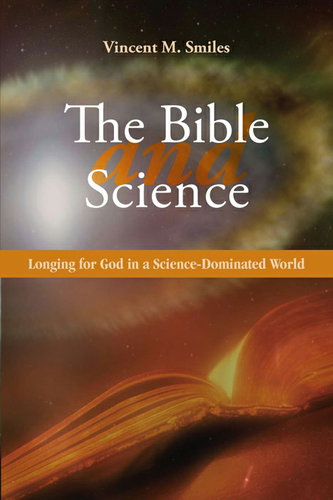 Some look to it as the definition of reality and deny science; others see science alone as the arbiter of truth and deny the Bible. Both extremes are merely symptoms of a still wider debate on the place of ancient spiritual wisdom in a science-dominated world. Following the Reformation and Enlightenment, the Western world gained great power but lost its spiritual bearings. This book draws on numerous sources, ancient and modern, to examine what the missteps were that have brought us to a point of such confusion, and in doing so argues cogently against the modern philosophy of scientific materialism. With the aid of biblical stories and imagery it suggests how we might find our way back to balance, where ancient wisdom and modern science can together shed light on humans and their encompassing reality. Vincent Smiles is professor of theology at Saint John's University, Collegeville, Minnesota.